Dance 4 You is truly a dream come true! 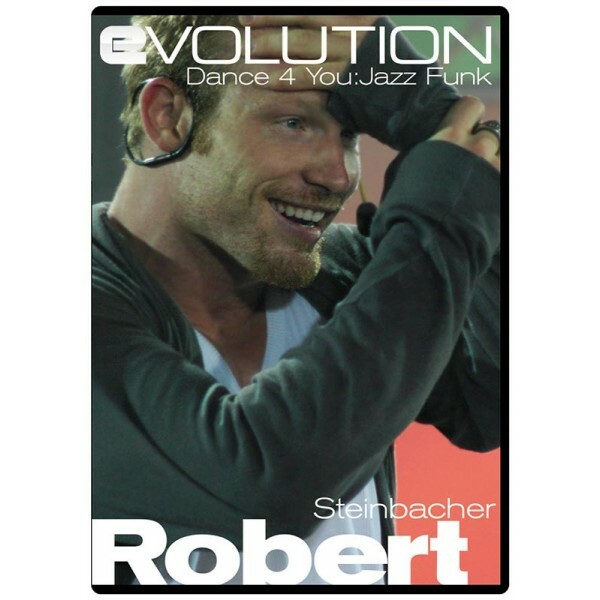 It goes without saying that Robert epitomizes the word “dance”…and in this DVD he dances just for you! Robert’s movement style and skills are without peer, and here he displays a riveting blend of Jazz, Funk, Hip Hop and contemporary dance styles all melded into one MTV-ready combination that will set your feet on fire. Dance 4 You is a ferocious mix of raw and rare choreography. DVD Bonus Features - Complete Bonus Blocks of Dance choreography from Madonna, Tom Woll and more, plus the “How to make an Evolution video” behind the scenes feature.